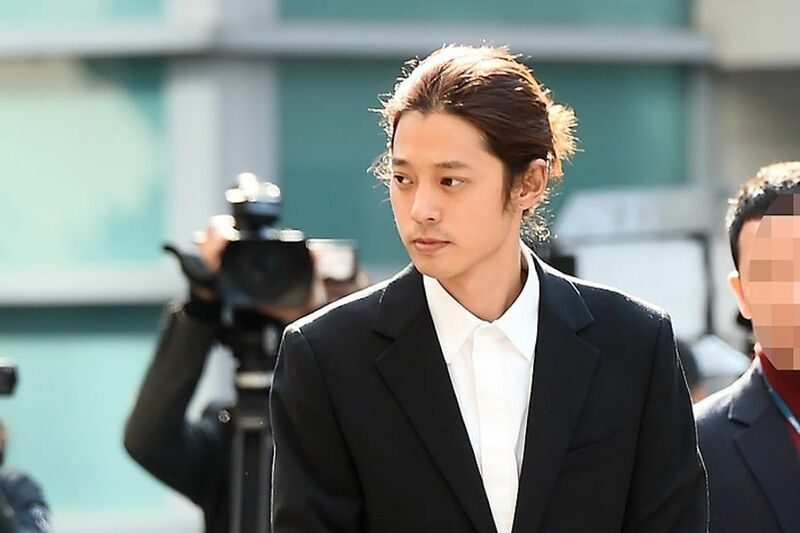 On April 22, Channel A released a news report on the details of another suspected sexual assault perpetrated by the members of the group chatroom including Jung Joon Young, Choi Jong Hoon, and more. 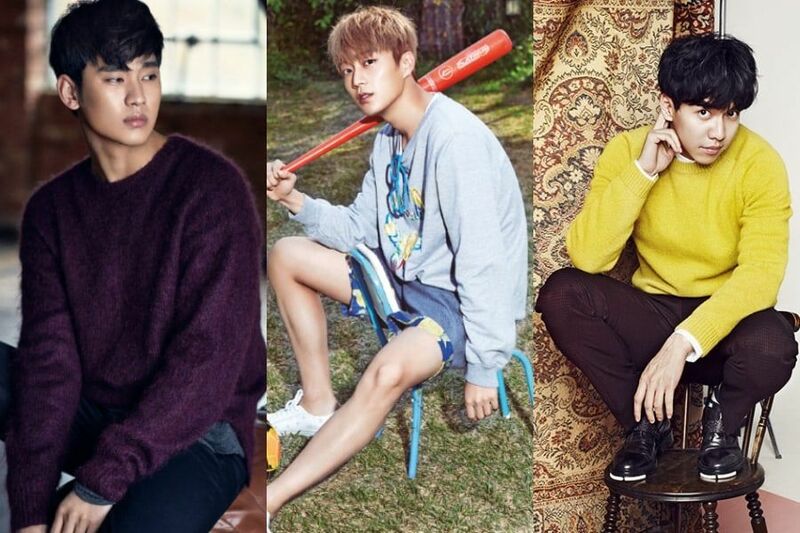 According to Channel A, a group of women have filed a bill of complaint stating that they were sexually assaulted in Hongcheon, Gangwon Province, by Jung Joon Young, Choi Jong Hoon, and others. The women allege that they were given drinks by the men and have no memory of what happened afterwards. 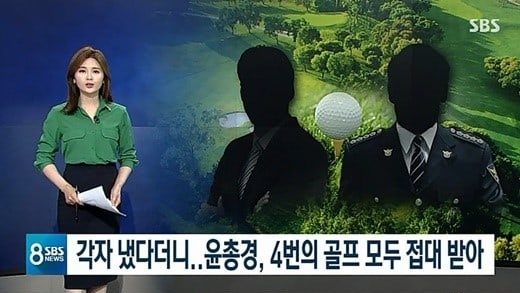 The report stated that five men, including Jung Joon Young, Choi Jong Hoon, and a Burning Sun employee, went on a trip to a resort in Hongcheon, Gangwon Province, in January 2016. 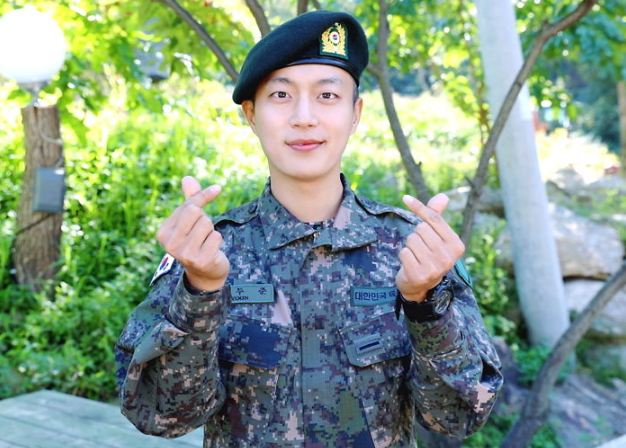 Jung Joon Young reportedly took the lead in planning the trip and invited several female acquaintances along. 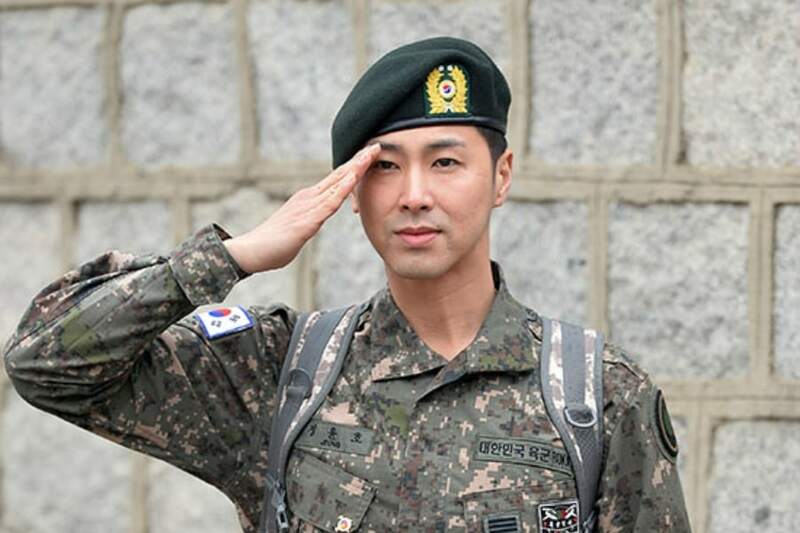 According to the report, the police are investigating the group chatroom conversations that happened around this time. The conversations contain language that suggest that the women might have been sexually assaulted at the resort. 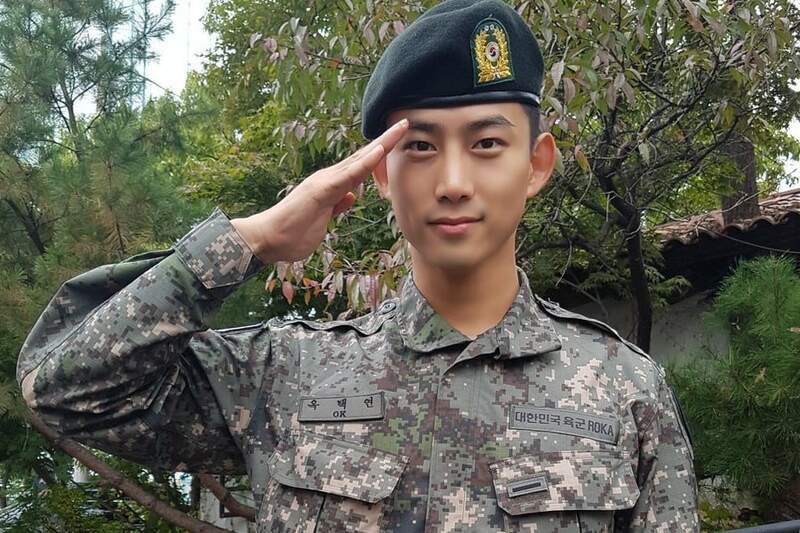 In addition, some videos were shared that are suspected to have been illegally filmed. 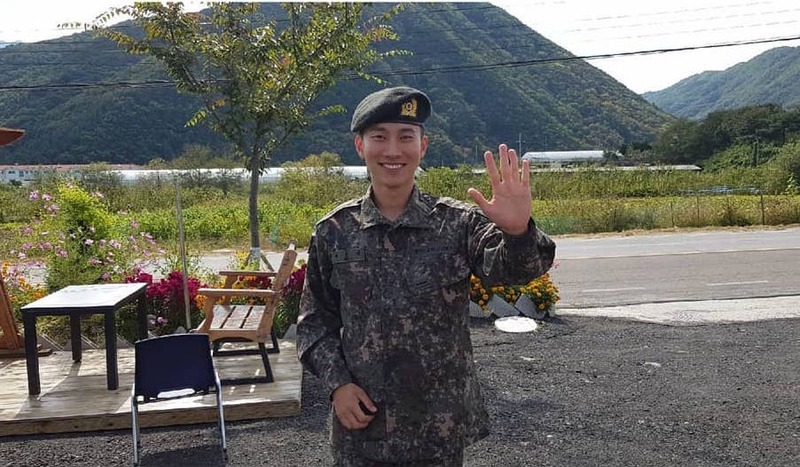 The report further states that although Seungri did not attend the trip, he commented on the videos when they were shared in the chatroom. 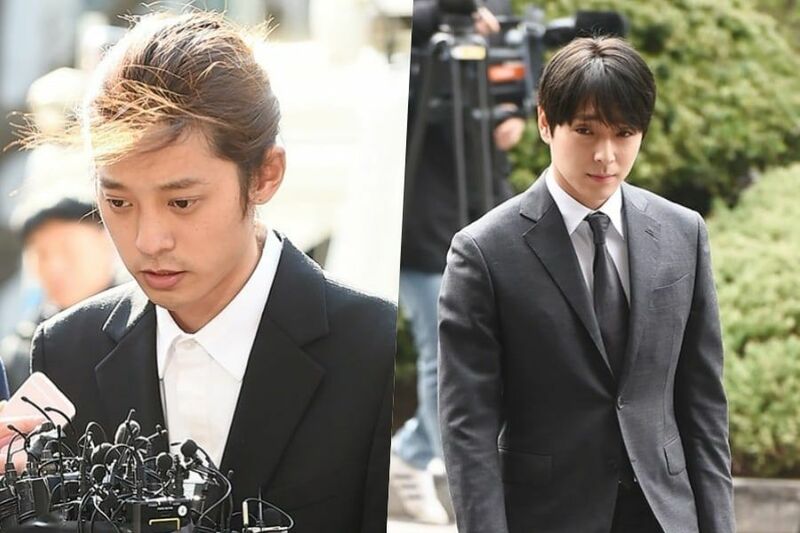 Back on April 18, SBS funE reported testimony from a woman identified as “A,” who stated that she was sexually assaulted by five men – Jung Joon Young, Choi Jong Hoon, Burning Sun employee “Kim,” former YG Entertainment employee “Heo,” and businessman “Park” – at a hotel in March 2016. 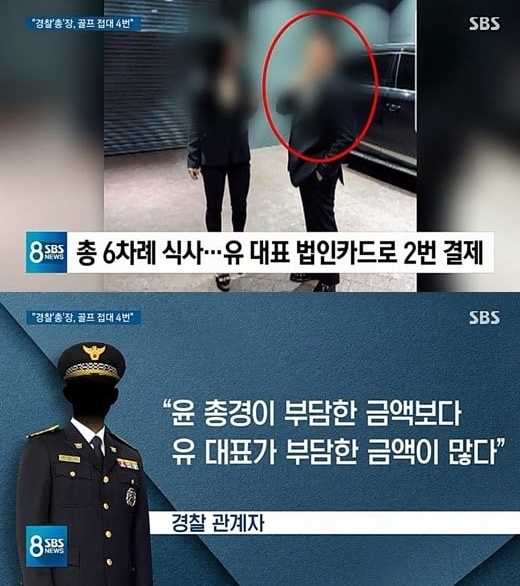 On April 22, before Channel A’s news report, other news outlets reported that the police were investigating another victim of sexual assault besides “A.” At time of writing, it has not been confirmed whether this case is related to the women in Channel A’s news report. 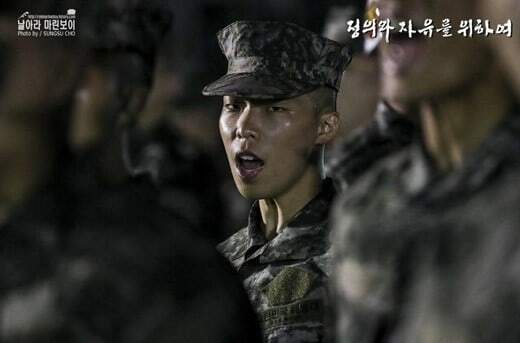 According to a police source, the police are investigating various KakaoTalk messages that suggest multiple-perpetrator sexual assault. 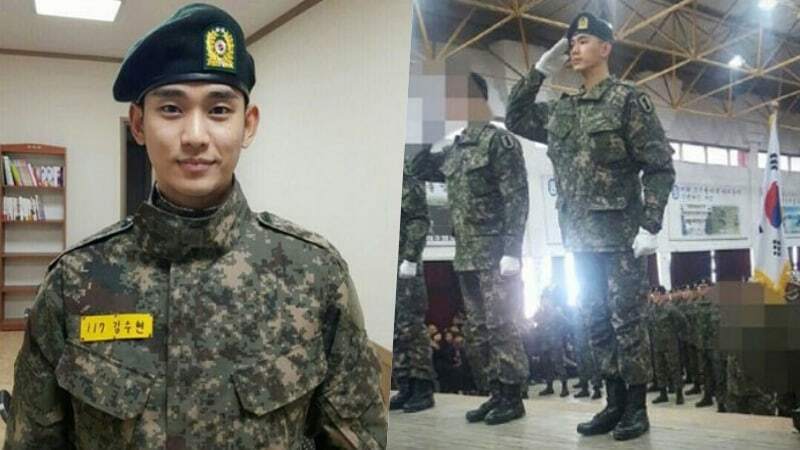 Because the victims are female, investigations of the victims have been passed to the Women’s and Juvenile Affairs Division of the Seoul Metropolitan Police Agency. 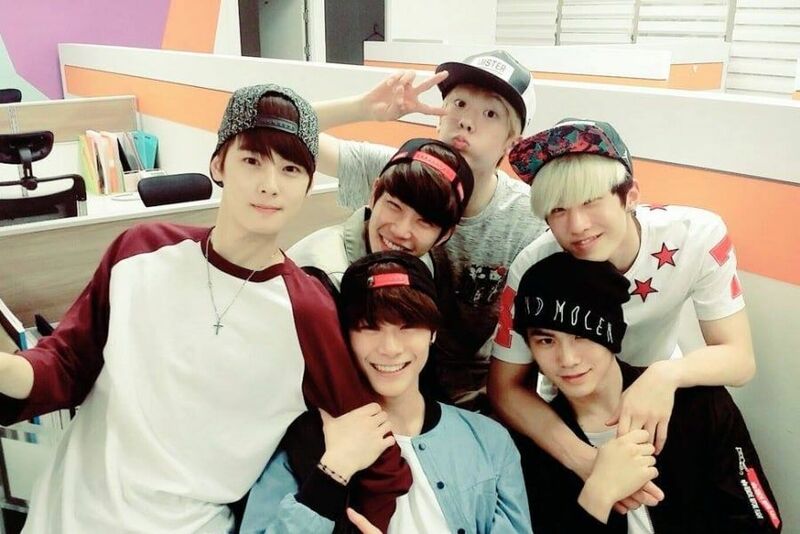 ASTRO’s Rocky has shared a fun blast from the past with his fans! On April 21, Rocky posted videos of two dance covers from the ASTRO members’ trainee days on his individual Instagram account. Check out all three parts of ASTRO’s dance cover below! 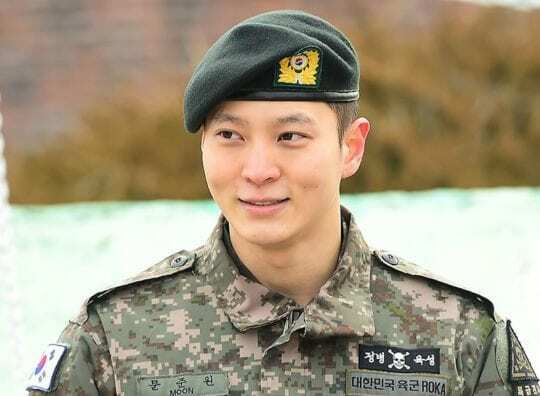 From March 25 through 31, media outlet Sports Seoul surveyed 100 entertainment industry experts to gather their thoughts on key players in the industry. Each representative wrote down their top three votes for each category. BTS was voted as the top K-pop representative of Hallyu with 90 votes and also as the top representative of Hallyu overall with 86 votes. 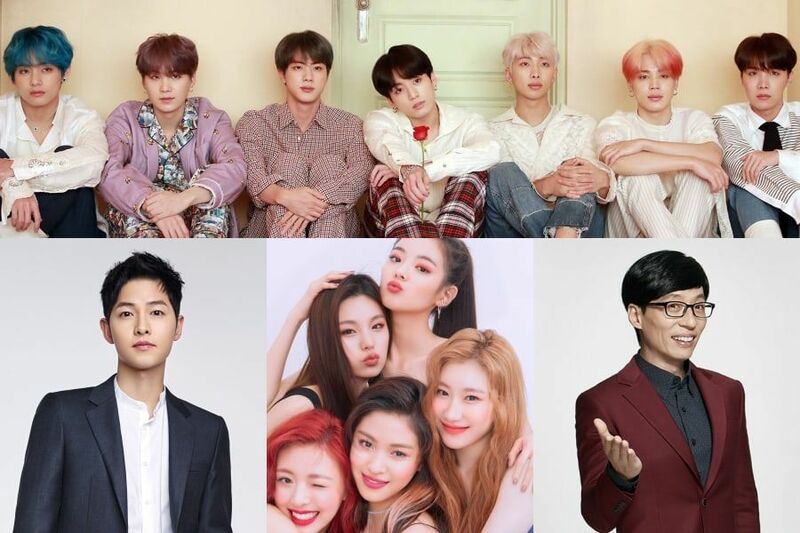 In addition to BTS and Big Hit, SM Entertainment and JYP Entertainment showed strong results across the K-pop categories. 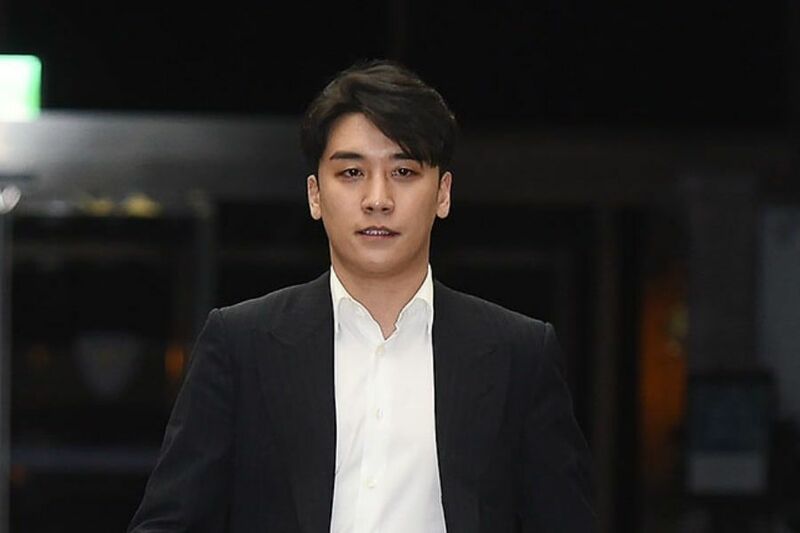 On April 17, MBN reported that the police are looking into a further possible case of Seungri mediating prostitution services for investors. 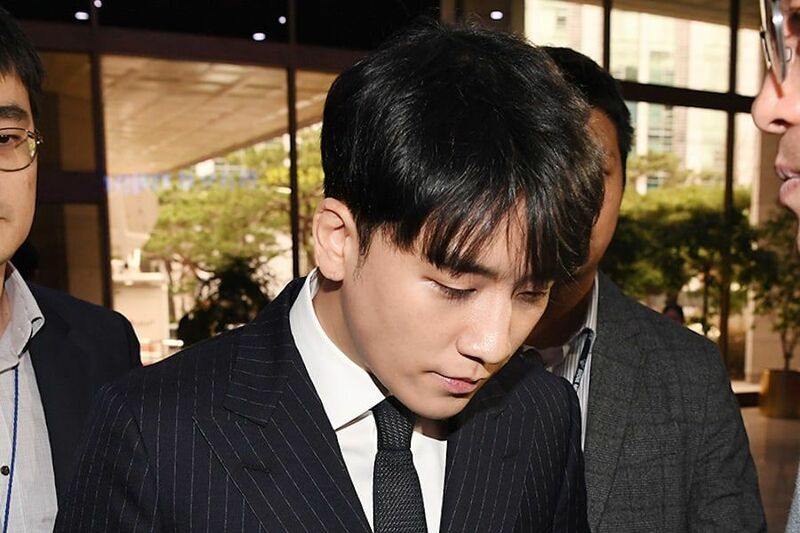 Seungri has been suspected of mediating prostitution services in instances including for a foreign investor at Club Arena in 2015, for Japanese investors at a Christmas party in 2015, and at his birthday party in Palawan in 2017. 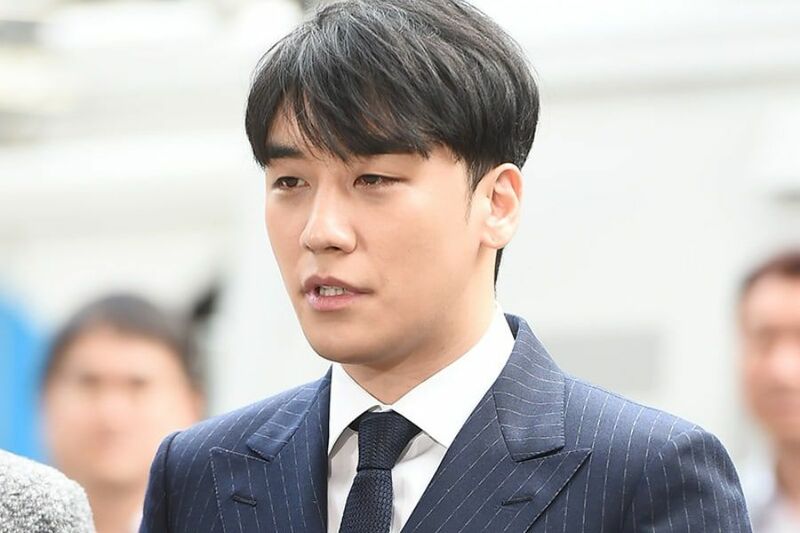 MBN reported that the police now also suspect Seungri of arranging for prostitution services for Japanese investors in July 2016. 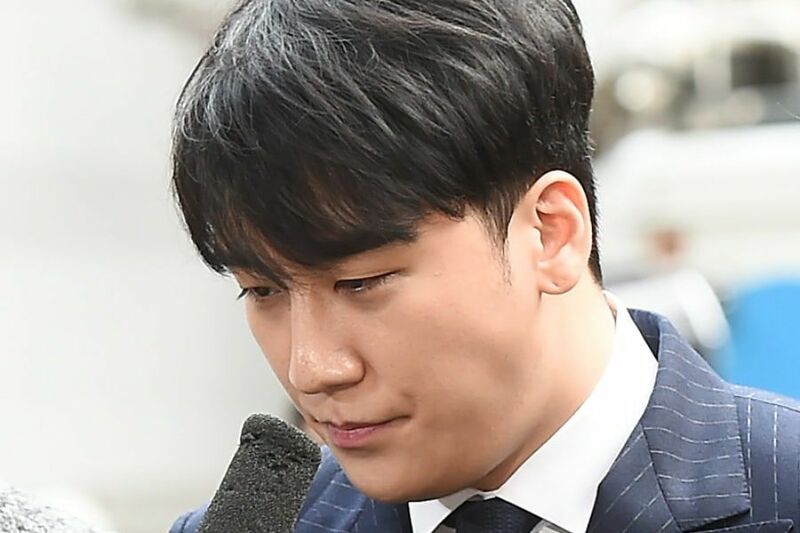 The police are investigating the possibility that Seungri’s group invited Japanese investors to Seoul and held an event that included prostitution services. They have determined the Japanese investors’ movements and locations at the time and are questioning women who are said to have been involved. In addition, MBN reports that the police have determined that the Christmas party that is said to have involved prostitution services for Japanese investors in 2015 was not a one-day event, but rather took place over two days on December 24 and 25. They are analyzing a breakdown of the money transfers that took place before and after the event and determining the source of the funds. 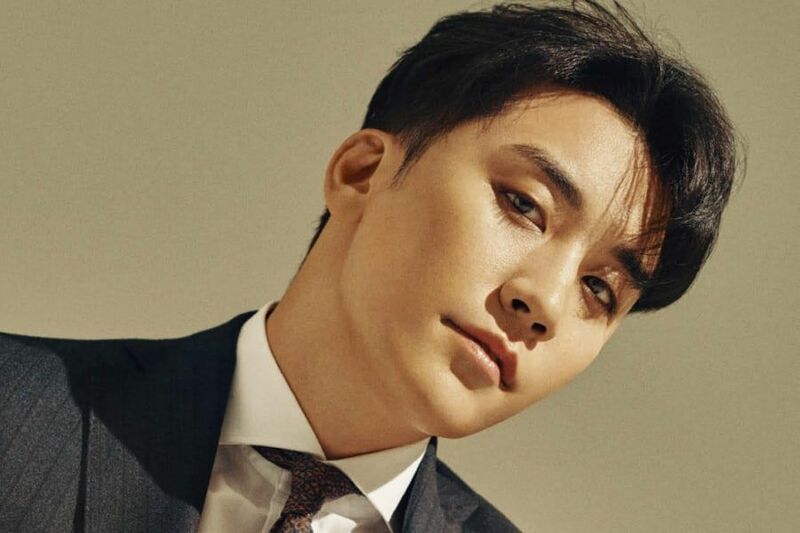 A source from Seungri admitted that he invited female escorts to his birthday party in Palawan, but denied that money was exchanged for sexual favors. The source stated, “Transferring money to an adult entertainment establishment does not mean sexual acts were expected in return. If the money were sent with expectations of receiving sexual favors in return, we should have gotten the money back from female escorts who did not engage in sexual acts at the party.” They emphasized that the money was transferred solely to cover their travel expenses. 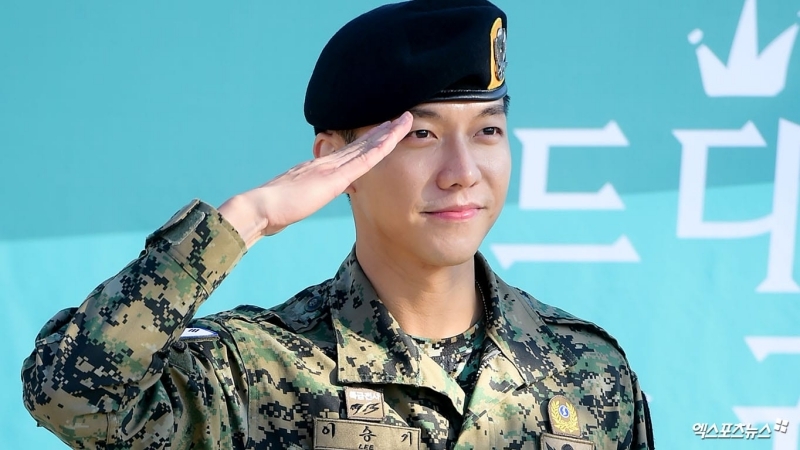 New allegations of embezzlement have been made against Seungri. 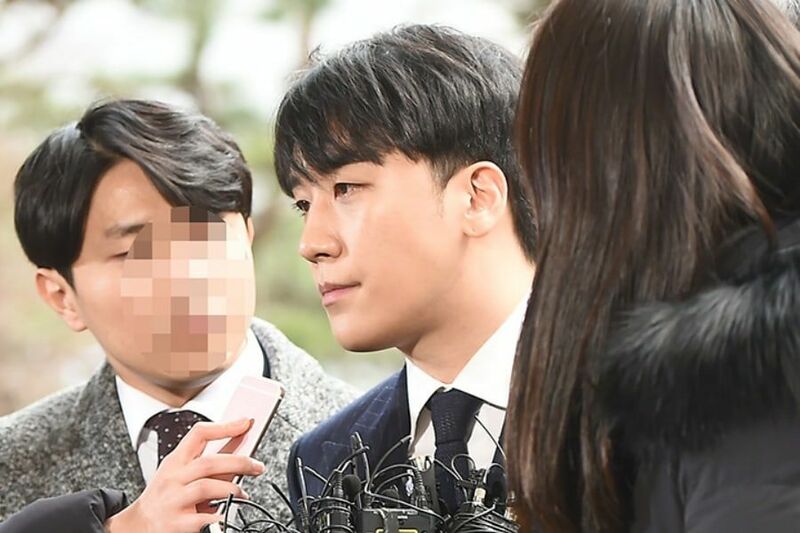 On the April 14 broadcast of Channel A’s “News A,” it was reported that Seungri took 10 million won (approximately $8,800) from Yuri Holdings to allegedly pay for the legal fees of a staff member being investigated for suspicions of sexual assault. 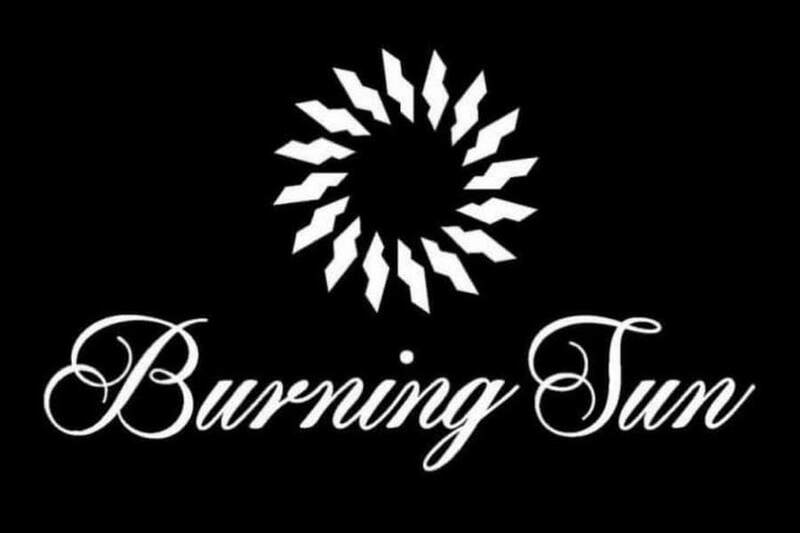 Yuri Holdings was founded by Seungri and Yoo In Suk in 2016 to operate several businesses in the food and entertainment sectors, which includes the controversial club Burning Sun. According to the report, Seungri used the money in 2016 for a DJ at the club Monkey Museum, which he established in 2016 in partnership with Yoo In Suk. The DJ was reportedly being investigated for sexually assaulting a woman after she became drunk at the club. 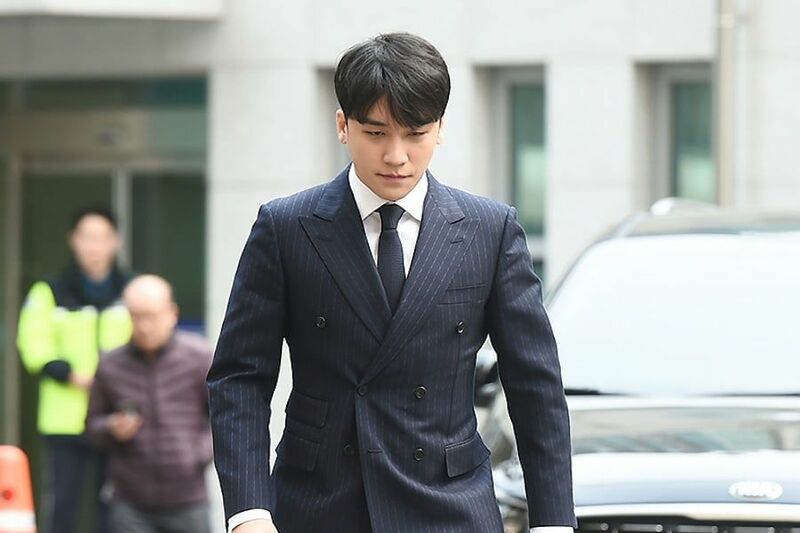 Police are investigating whether Seungri has embezzled funds in addition to the suspected lawyer fees. 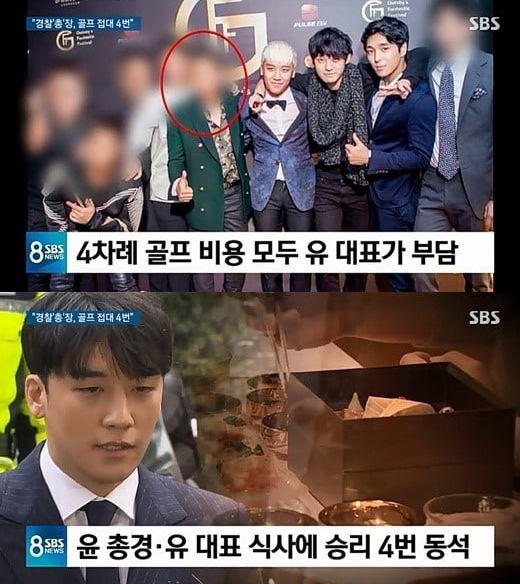 Prior to this report, Seungri and Yoo In Suk were found to have embezzled funds from Monkey Museum on April 1. The two were booked on the charge of occupational embezzlement. 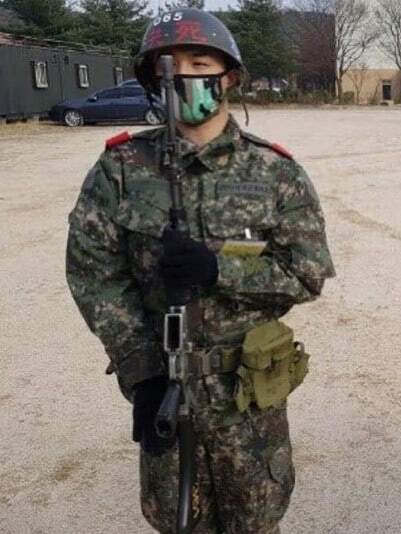 Mr. Ji was Seungri’s manager during the time of his employment with YG Entertainment (he is no longer an employee of the company), and accordingly, his salary was of course paid by our company. 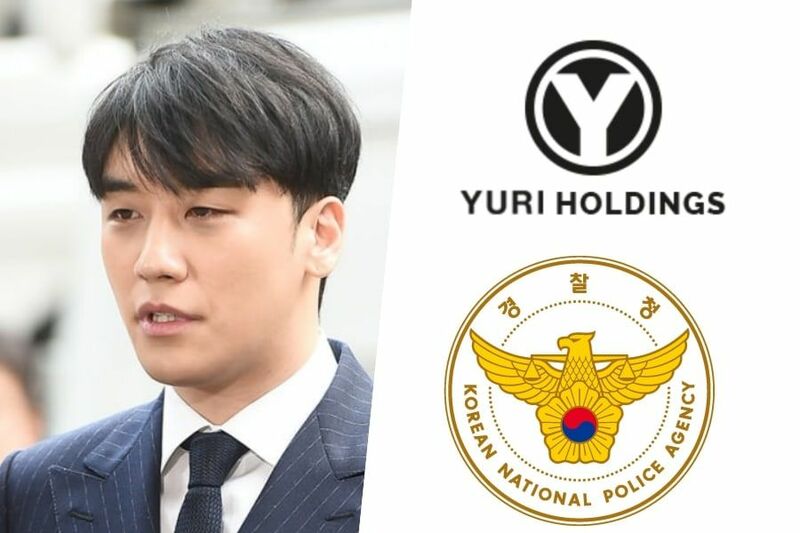 As our company has no connection whatsoever to Seungri’s personal business, we had no idea that Mr. Ji was also employed as an overseer at Yuri Holdings or that he had received a separate salary from Seungri’s businesses. We ourselves became aware of these facts only recently, after the controversy broke out, and we terminated Seungri’s exclusive contract and also terminated Mr. Ji’s employment with our company. 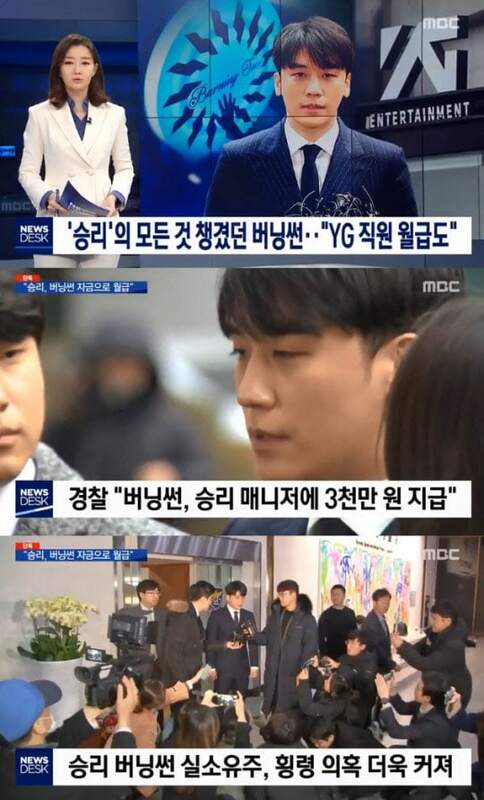 MBC also reported that YG Entertainment had already known about this after questioning Seungri in Feburary when “Burning Sun Gate” first broke out. 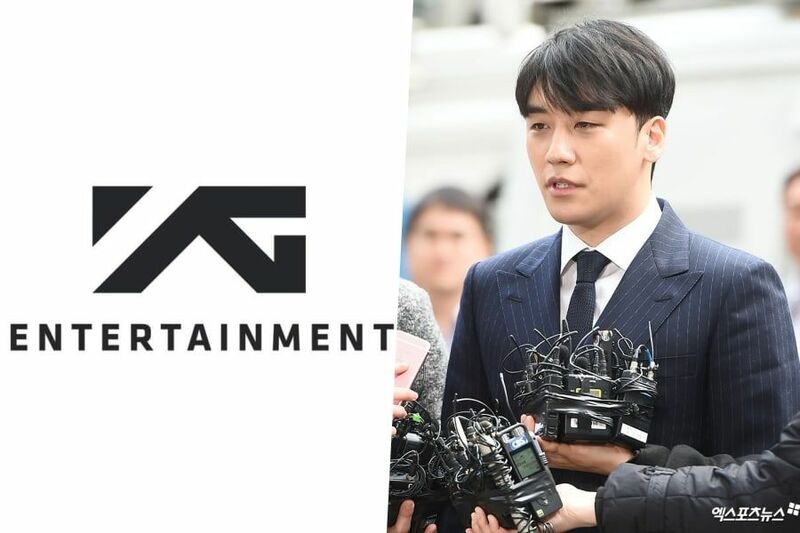 After confirming that Seungri had indeed paid Mr. Ji using funds from Burning Sun, the company reportedly fired Mr. Ji.